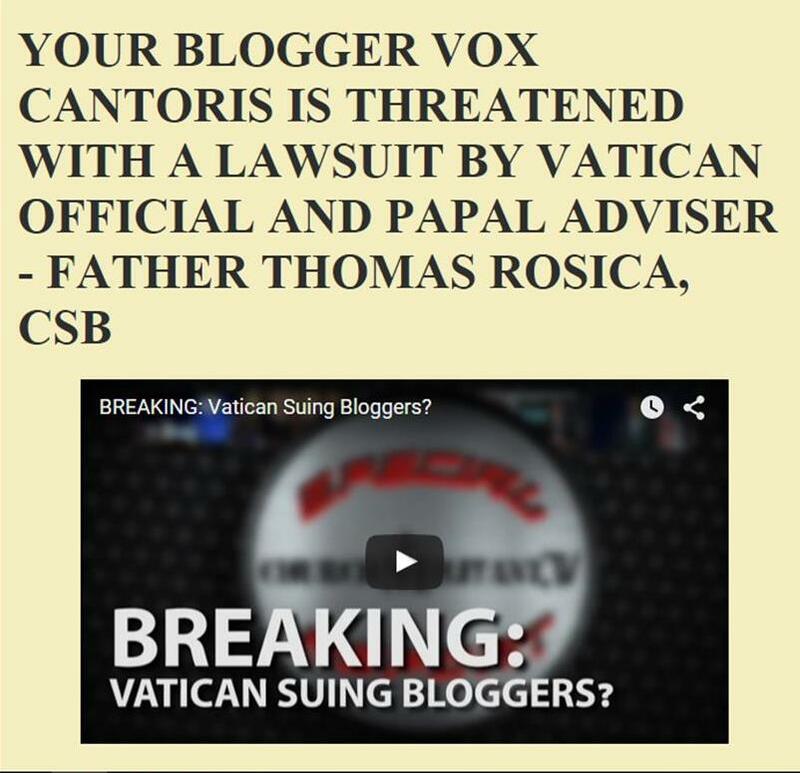 Vox Cantoris: The Bergoglio Tango Mass - an abomination of desolation! The Bergoglio Tango Mass - an abomination of desolation! 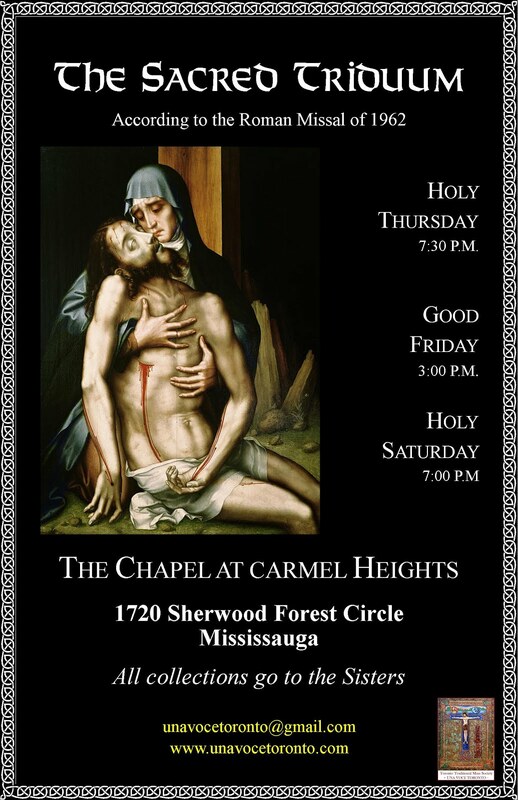 Any priest that would allow this to take place during the Holy Sacrifice of the Mass should be suspended. He cannot love Our Lord. He cannot love the Holy Sacrifice. It is not logical. When it is a priest or cardinal, he should be summoned to Rome and stripped of his office. When that man becomes a Pope, he must be denounced for his liturgical abomination. Shucks! All got bad knees! Not one genuflection at "offertory". I am going back to: 'What the h _ _ _ happened in that conclave??!! You've got to blame the bishops who voted for this atrocity. No one seems to know what properly belongs in the parish hall and what properly belongs in the Church during Mass. At the Conclave Cardinals Kasper and Marx lobbying won the Papacy for Cardinal Bergoglio. The Cardinals rejected the inspiration of the Holy Spirit and followed the inspirations of Cardinals Kasper and Marx. The rejection of the inspiration of the Holy Spirit was the Conclaves' freewill which God has to respect and Pope Francis is the bad fruit of Cardinal Kasper and the Conclave. Cardinals McCarrick and Wuerl were the ringleaders, not the Marx Brothers. This hatched as an idea quite a while before Pope Benedict's resignation, a plan to elect Bergoglio as the next pope whenever the opportunity would come, which at 87 was not far off whatever the reason. One version of the Conclave is that Ouellet emerged as Choice Number One as voting took place. Bergoglio was #3, but his "lobby" had prepared for this far in advance. There was, supposedly, a "conservative," a "moderate" (Ouellet of Canada) and a "progressive" (Bergoglio). When Cardinal Ouellet realized the very next vote would inevitably make him Pope, he begged his fellow princes not to elect him. At that juncture, a prominent Cardinal urged those who had chosen Ouellet to "throw" their votes to Bergoglio, which pushed him up to the #1 slot on the very next ballot. A cleric very high in the Jesuit Curia was so furious Bergoglio had been elected he began throwing things, proclaiming "He's not one of us, he's never fit in! Of all the jesuits to pope!"